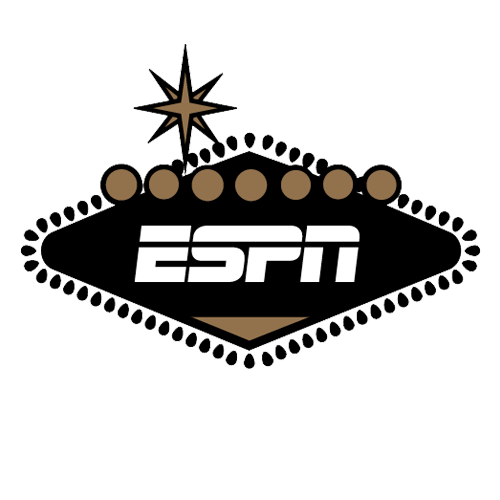 Each week I get the power ratings from the Westgate Las Vegas SuperBook, ESPN's Will Harris and Bruce Marshall of the Gold Sheet, then combine them with my power ratings to give you the consensus Vegas power ratings. These ratings are less about a team's record and more about the overall talent each team possesses -- reflecting which team would be favored if they met at a neutral site. Here are the top 25 bettor power rankings. Week 14 notes: Ohio State's upset of Michigan last week caused a shakeup at the top. The Vegas ratings already had Ohio State higher than the AP Poll did last week, and now the Buckeyes move up to No. 5 -- just decimal points ahead of Michigan and Oklahoma. West Virginia lost a shootout at home to Oklahoma, but they remain in the top 10 of the Vegas ratings despite falling to No. 15 in the AP poll. The Westgate factors in injuries in their calculations, so UCF took a significant drop in their ratings despite an impressive win, because of the loss of QB Milton McKenzie for the season. Miami made the most significant leap this week and moved up to No. 25 after their impressive win over Pittsburgh. Mississippi State is just No. 20 in the AP poll, but a strong No. 8 in the Vegas poll.